ACROSS THE DISTANCE On Sale! Sadly, the sale has expired, but you can still get ACROSS THE DISTANCE for less than a Starbucks latte! 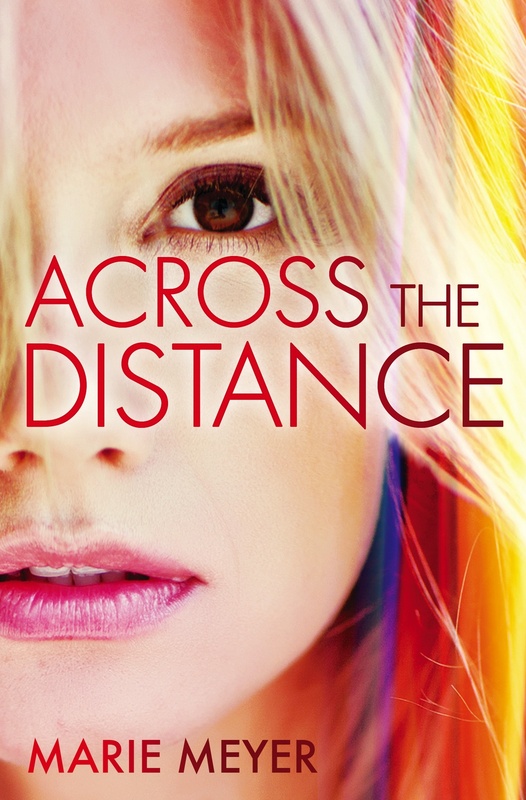 ACROSS THE DISTANCE is on sale for $0.99 today only! Don’t miss out! ← CAN’T GO BACK is out today!